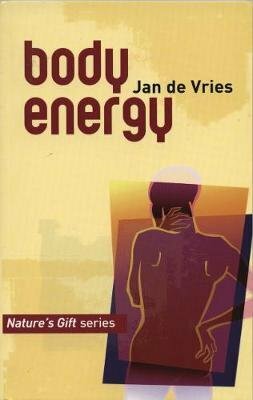 Body Energy is the first book in Jan de Vries' outstanding new health series, Nature's Gift, and is intended to show how the body's energies can be used to combat ailments from headaches to spinal problems. Even the most healthy of us can benefit from an increase in energy; a physical and mental boost encouraged by attitude and action. In this book, Jan de Vries outlines, with the help of drawings and photographs, detailed exercises which may be used to increase body energy. He describes the harnessing of energy through the mind, eyes, hands, bones and muscles, as well as through nutrition. Body Energy is a triumph - available to us all.